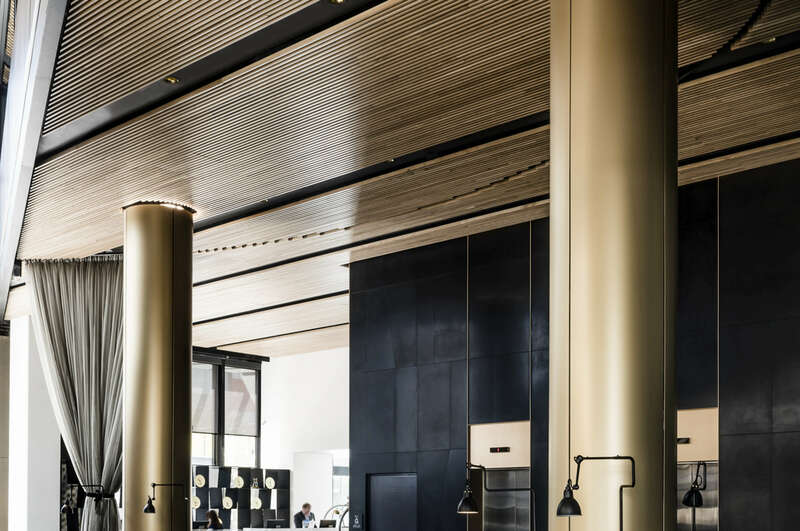 Bespoke feature linings that create unique design opportunities. 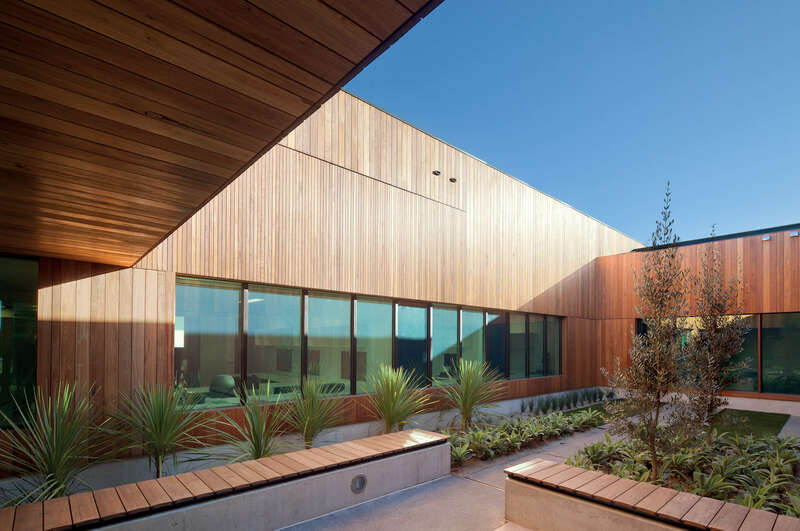 Dandenong Mental health was designed as a joint venture between Bates Smart and Group GSA, with the end result setting a new standard for mental health facilities in Australia. 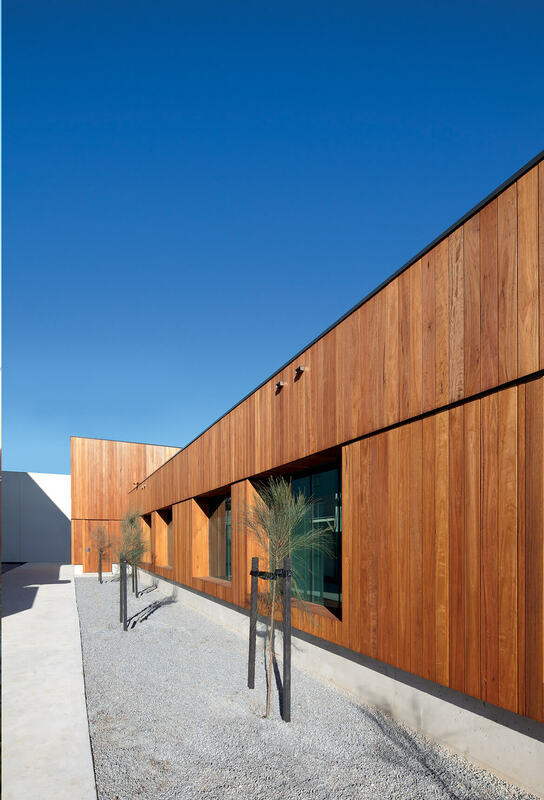 Over 50km of Tongue & Groove Cladding was produced for Dandenong Mental Health, all in Blackbutt Timber. 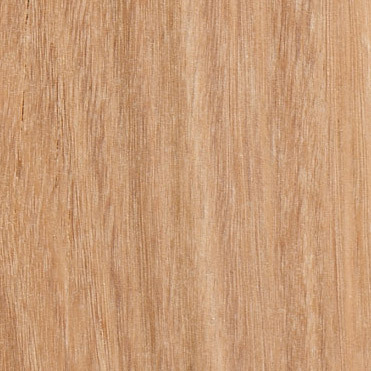 Blackbutt was chosen for its durability, being a class 1 timber, which makes it perfect for minimising maintenance on external areas. 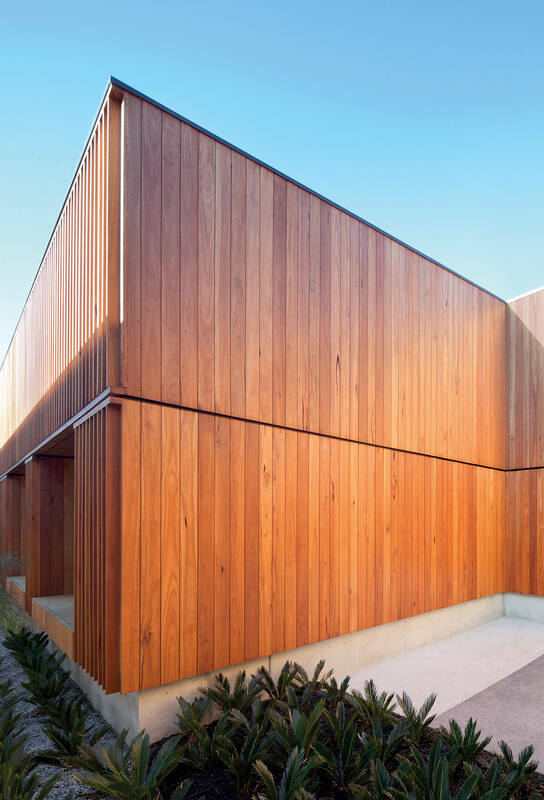 The timber cladding also allows the project to blend into its suburban surrounds, rather than disturbing the domestic environment. 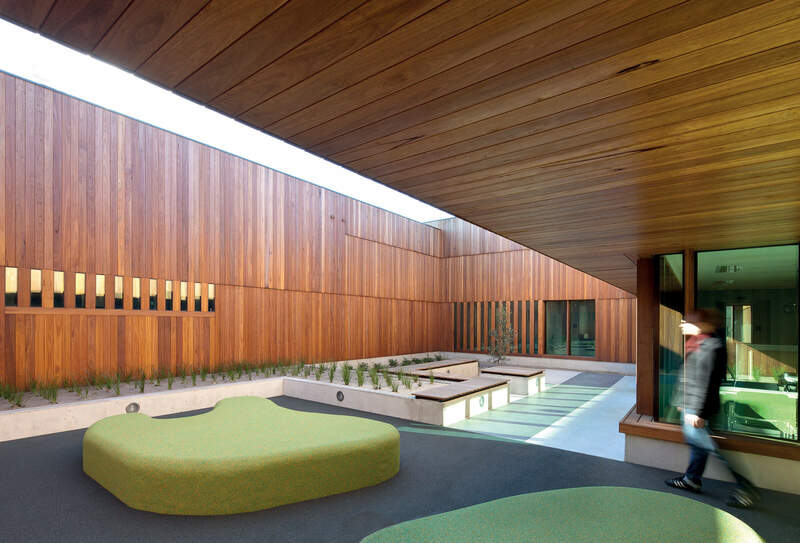 Natural materials like timber provide more than just aesthetics to health projects. 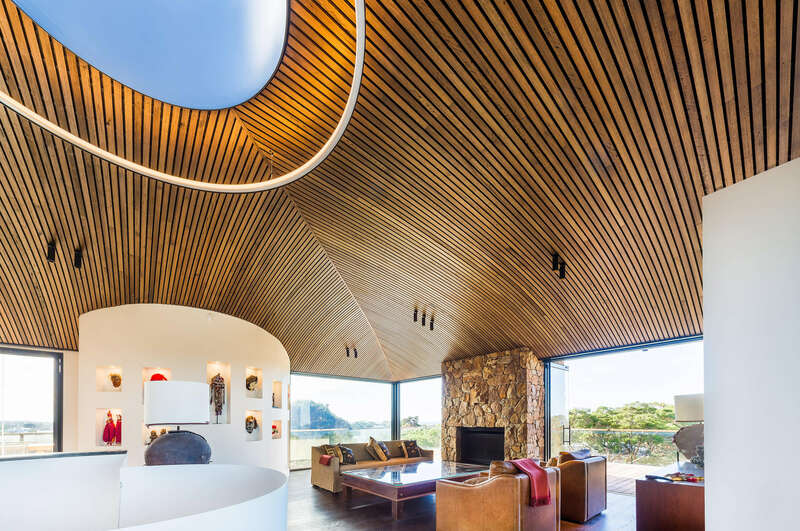 The use of natural materials like timber, and including features like plants into a space can have drastic positive effects on the inhabitants of a building. Learn more about Biophilic design. 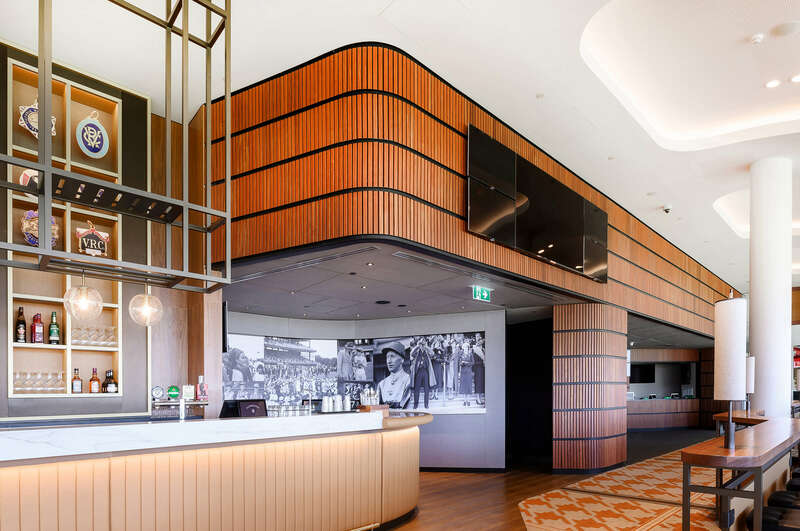 Tongue & Groove Cladding was used extensively on Dandenong Mental Health, and designers and installers alike loved the refined nature of the system. 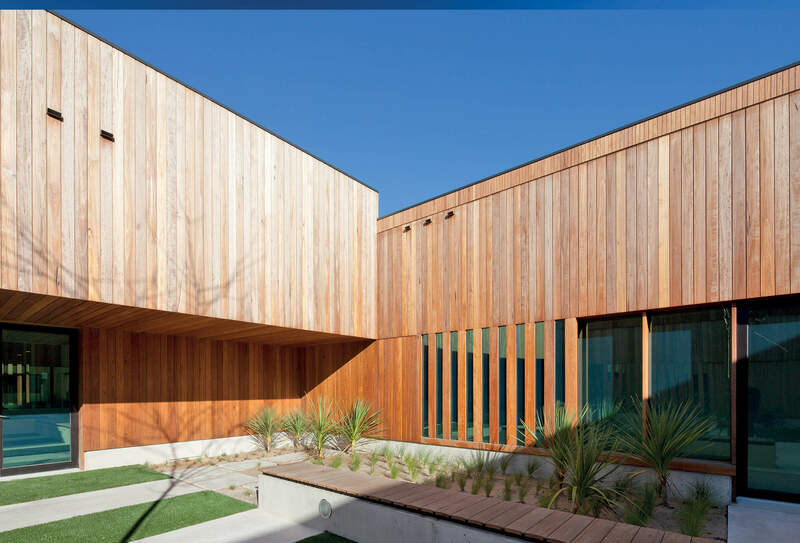 The 138x19mm boards create a texture both internally and externally which gives character to the project. 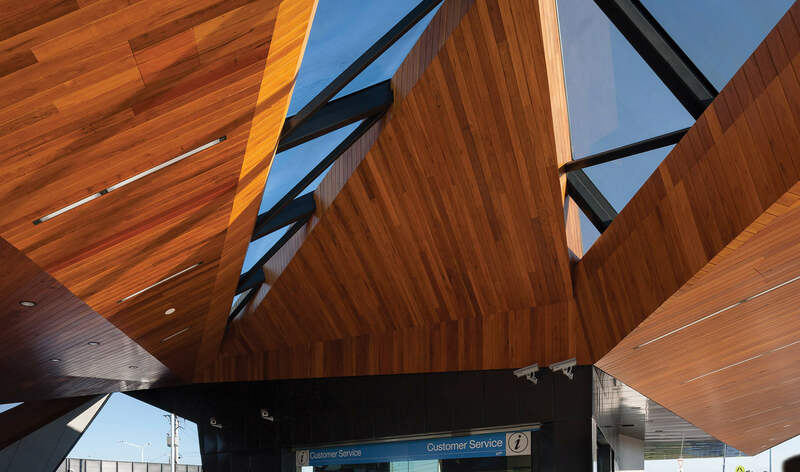 The timber has since been allowed to weather, providing a natural aesthetic to the whole centre. 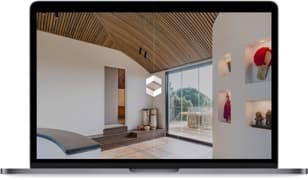 The installers of this project were Casello, who have since become a Sculptform Partner Installer. Partner Installers are experienced contractors who know how to install our products quickly and effectively. Choose a Partner Installer for your next project here. 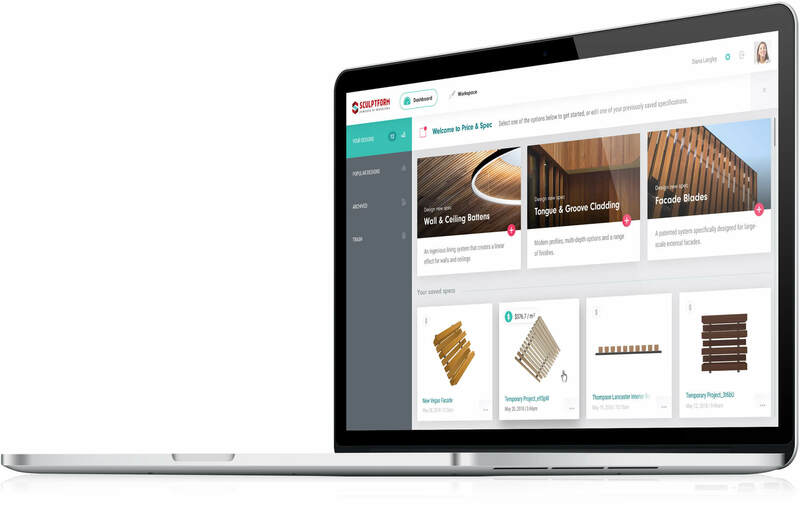 Our Price & Spec tool was created to streamline your design process in an intuitive way. Our Price & Spec tool was created to streamline your design process in an intuitive way. Plus, get real time pricing, specification data and CAD files for your custom sequence. 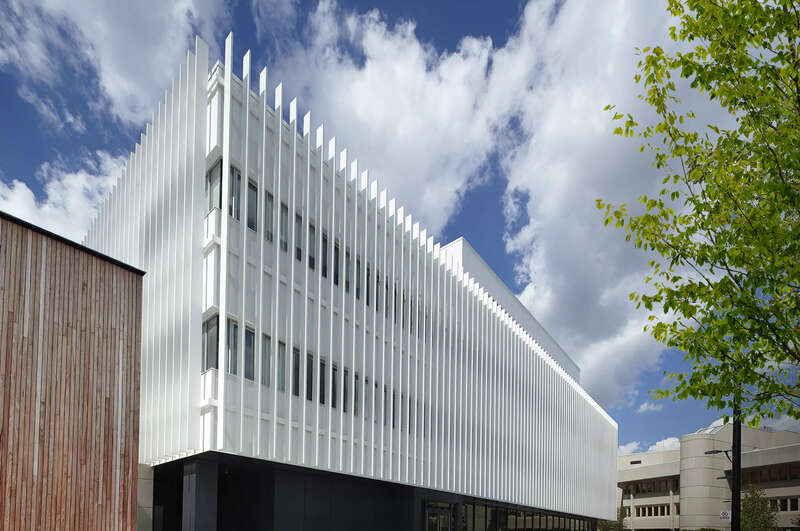 You may already know us as ‘Woodform Architectural’. But like all good things, we too, have evolved. We are now ‘Sculptform’. Nothing’s changed—we’re still the same great people with great products.